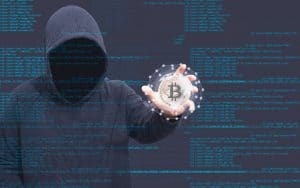 A new report alleges that just two groups of hackers dominate the majority of cybercrime directed against cryptocurrency exchanges. Together, these groups have responsible for stealing about $1 billion of cryptocurrency so far. 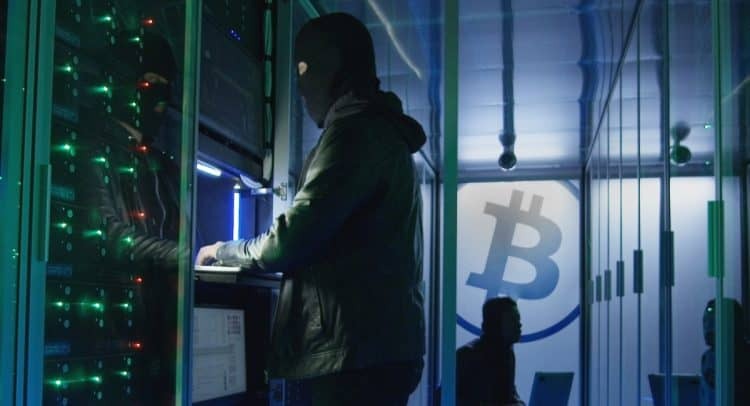 Digital surveillance company Chainalysis has released its latest “crypto crime” report, claiming to identify two groups responsible for the majority of hacks in the field. Its findings were obtained in part by analyzing the different practices the thieves used for laundering their illicit gains. On average, the incidents that the researchers traced from the two hacking groups involved $90 million per incident. They suspect that the first group is a “giant, tightly controlled organization” that may be partly driven by non-monetary goals. The second group is found to be smaller and less organized but absolutely focused on money and without much regard for evading detection. According to the report, at least 50 percent of the stolen funds were cashed out through some type of conversion service within 112 days of the hacks. The researchers found that 64.3 percent of the funds were sent to centralized cryptocurrency exchanges, 11.9 percent to peer-to-peer exchanges and the remaining 23.8 percent went through other conversion services such as mixing services, bitcoin ATMs and gambling sites. 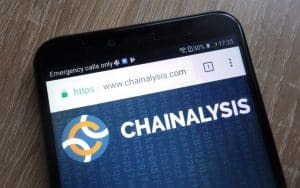 Chainalysis recently announced the launch of Know Your Transaction (KYT) for stablecoins, an anti-money laundering (AML) compliance solution for monitoring stablecoin transactions from issuance to redemption.